He links the distribution of social power to size. And in this book he present the optimum scale idea; that there is a certain size for a societies that has (as a characteristic) the most evenly distributed social power. As societies grow larger, it is likely that the organization of social power will need to change. A principle assumption of this book is that growth is an elite-directed process that concentrates power in the form of ever-expanding imperia. The power of scale is the reality that scale increases to mathematically produce disproportionate concentrations of power for those at the very top of any hierarchy in any power domain, while the costs of growth are likely to be socialized or borne by society at large. 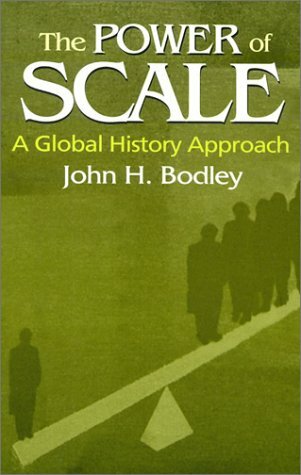 You can read more about the Power of Scale: A Global History Approach here. So size does matter. Smaller is better. There’s a great little publication called the Fourth World Review: For Small Nations, Communities, Farms, Shops, Industries, Banks, Fisheries & the Inalienable Sovereignty of the Human Spirit. 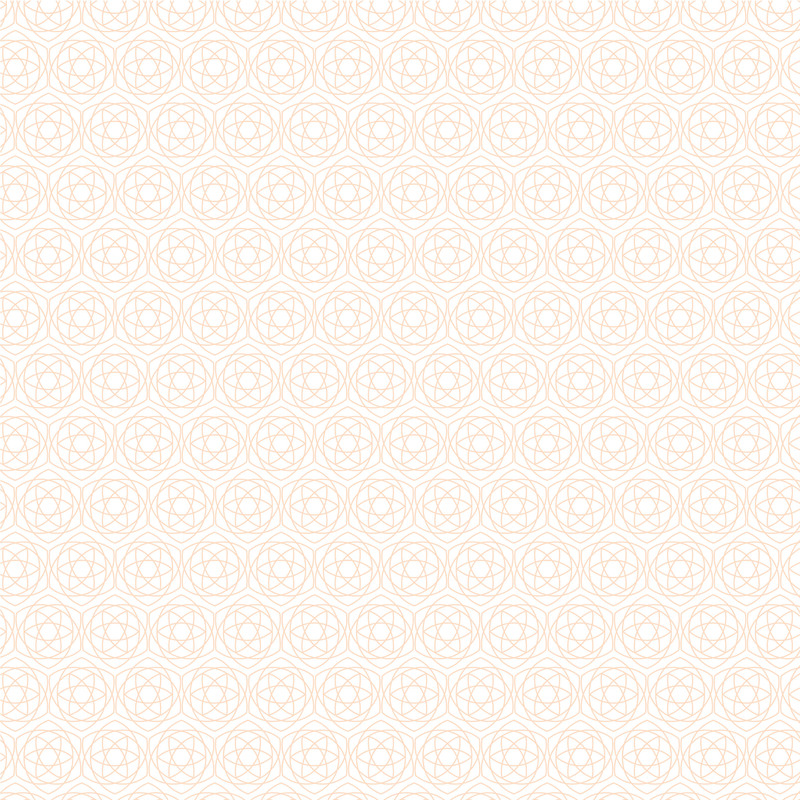 They have all their issues (PDF) in their archives. So much fun!